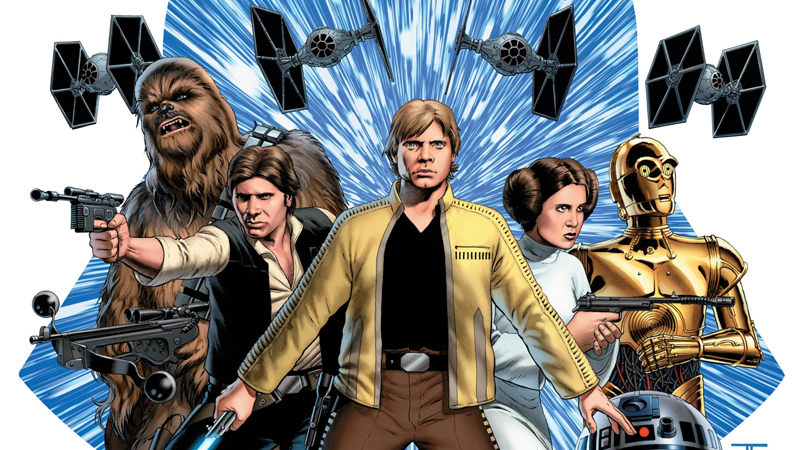 Several key members of the Marvel Star Wars stage took the stage today at Star Wars Celebration Europe in London to offer a few previews of upcoming comics! 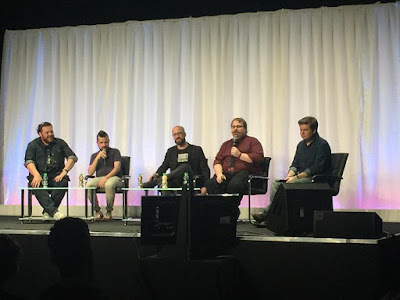 Editor Jordan D. White, Darth Vader writer Kieron Gillan, and artist Phil Noto joined host David Collins on the Galaxy Stage today and shared special previews from two of their ongoing series. The audience was shown preview pages from Star Wars #21 and variant covers for the final issue of Darth Vader (#25). Star Wars #21 hits shelves on July 20th and Darth Vader #25, the final issue, hits shelves on August 30th! Big thanks to Rusty for live tweeting the panel for us! Keep follow @TheSWU on Instagram and Twitter for more updates from Celebration! Molina's artword looks great! I just hope that he sticks around for more than one arc! The lack of artistic consistency has really hurt the series and the prison arc was especially an eyesore in my opinion!